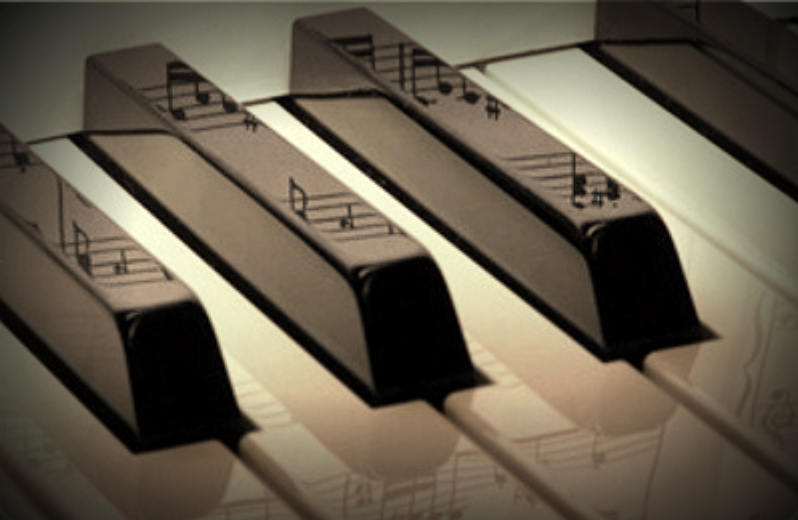 Knox Piano Services | The best service @ the best price! 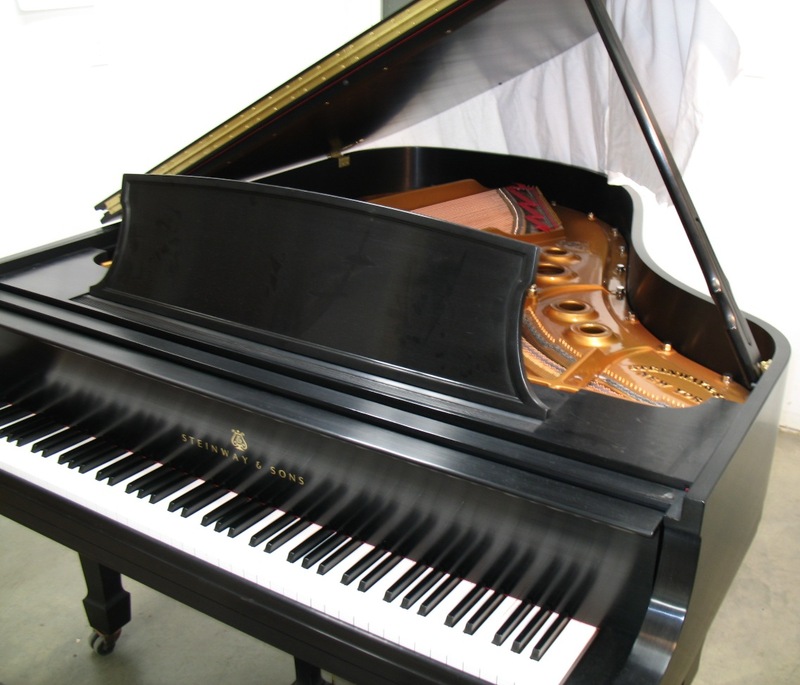 Knox Piano Services – The best service @ the best price! Refer a friend and get $10 off your next tuning! See discount page for more information. 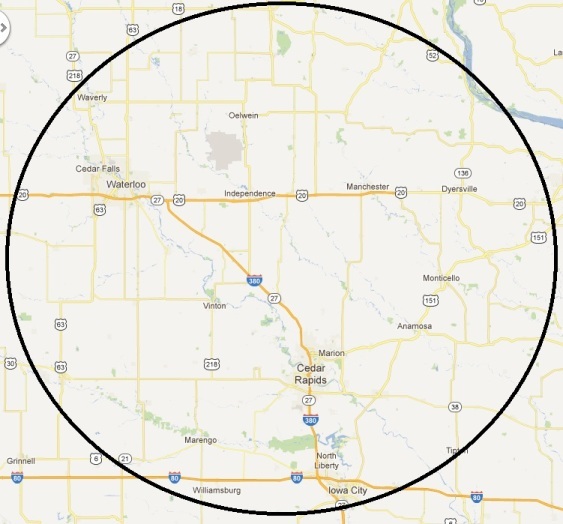 Includes Decorah, Waukon, Calmar, Cresco, West Union and the other surrounding communities.